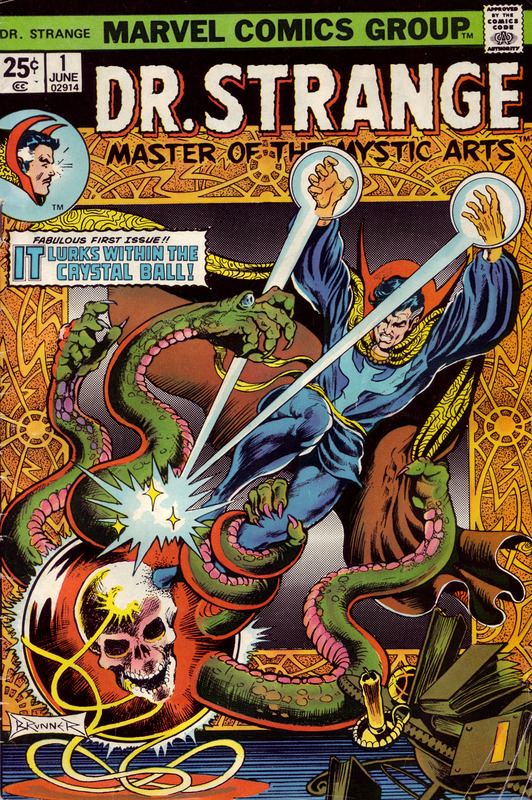 For this week’s Sunday Scan I have a high rez scan of Marvel’s Doctor Strange #1. This is from June 1974 and the stunning art is by Frank Brunner. Click the “thumbnail” above to load a 2 MB 1996×3000 pixel image. Enjoy!